HOST YOUR EVENT AT ART HOUSE! We love working with you to create the best environment and atmosphere for your event. 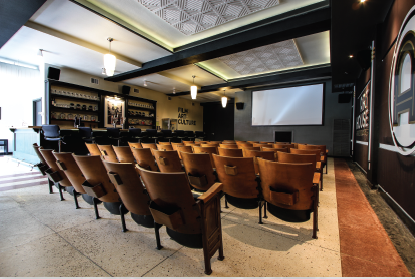 Whether that’s a company outing, corporate training event, private film screening or a birthday party, we think Art House is one of the best options out there. Simply fill out the rental contract, print and mail it or drop it by the theater to get it back to us.